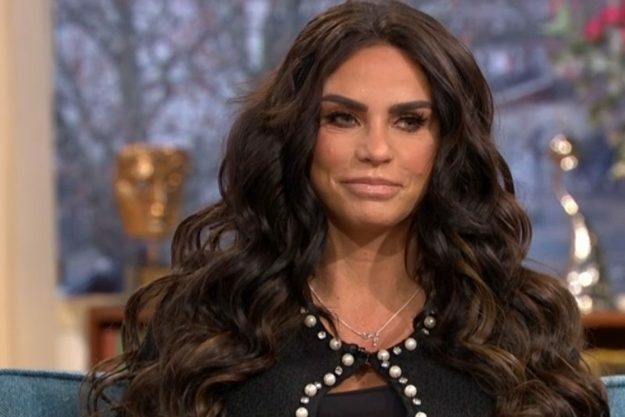 Katie Price has revealed her plans to adopt a child from a Nigerian orphanage. 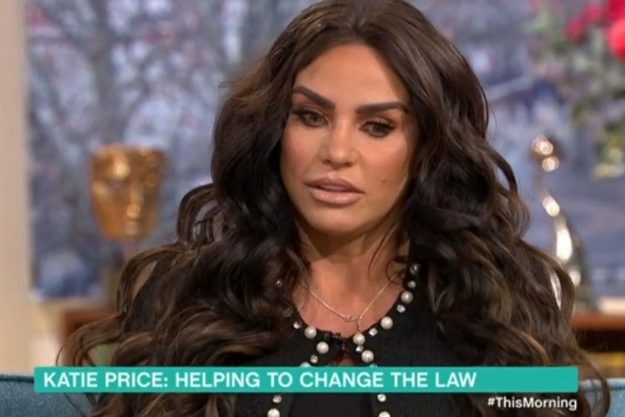 Mum of five Katie revealed on This Morning that while she wouldn’t rule out having more children of her own, she’s now in the process of looking to adopt. Hosts Phillip Schofield and Holly Willoughby quizzed her over the news, and why she wanted to go through the process abroad and not in the United Kingdom. But Katie said the adoption process here was “so hard”, and that it was far easier out of the country. 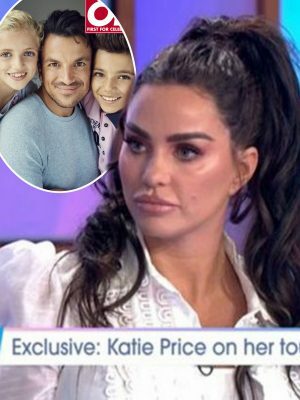 Katie admitted she intended to fly out to Nigeria last weekend to get the plans in motion, but was unable to leave the country because she had her kids with her. She revealed how she met a woman who worked with charities and looked after an orphanage in Nigeria while in a nail salon, and the pair got talking.